Those hoping to wage war in 100 player free-for-all on Halo Arrays might find the latest bit of news coming out of 343 a tad disappointing. During a recent 343 Mixer livestream, developers Jeff Easterling and James Bachici were asked about the possibility of battle royale making its way to the sci-fi shooter that made Xbox a household name. 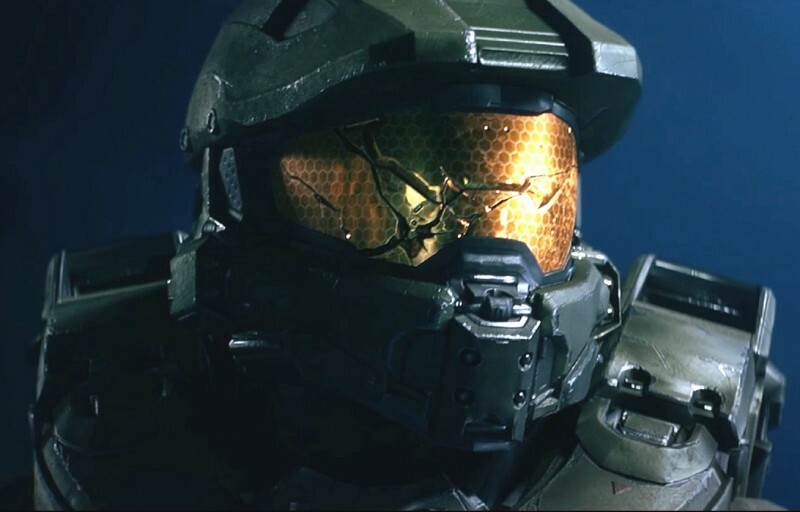 Easterling replied “I’ll tell you right now, the only BR we’re really interested in is Battle Rifle.” With the battle royale subgenre taking over livestreams and a general audience with the likes of Fortnite and PUBG, and popular series like Call of Duty and Battlefield ramping up to deliver their own versions of the mode, Halo’s hold out is a notable one. For more on Halo, check out Showtime’s plans for the upcoming television adaptation. It’s important to read every single word in developer answers like this. The two biggest ones that stand out are “right now.” Sure, 343 and Microsoft might not have plans for battle royale in Halo Infinite or any other Halo offshoot at the moment, but just how long can this seminal series resist the siren call of the subgenre’s booming popularity? I imagine with FPS games like Call of Duty implementing the mode, it won’t be long.